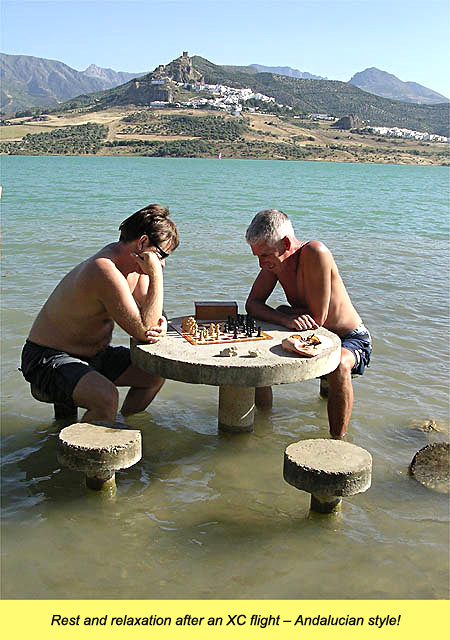 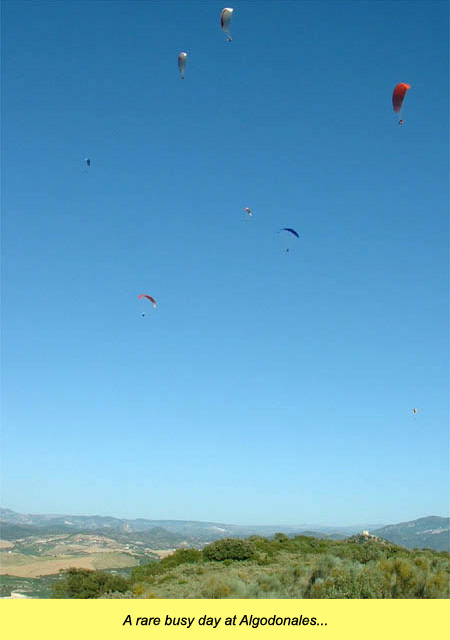 We can only put a handful of photos on the site but hopefully these will give you a flavour of what is in store for you around Algodonales. 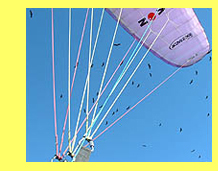 quick and simple to organise. 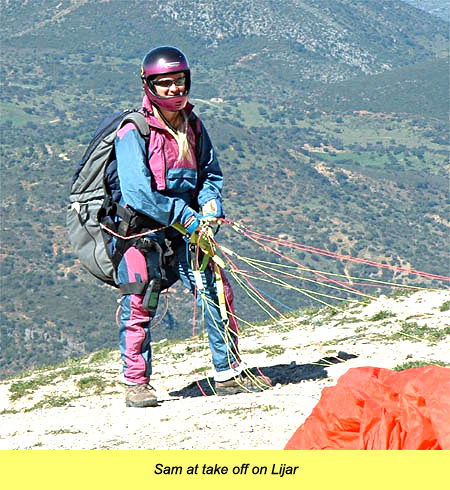 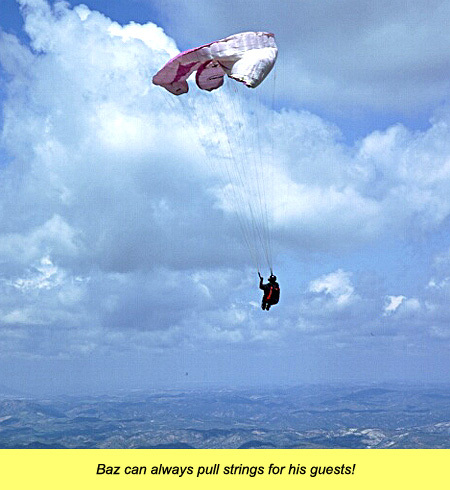 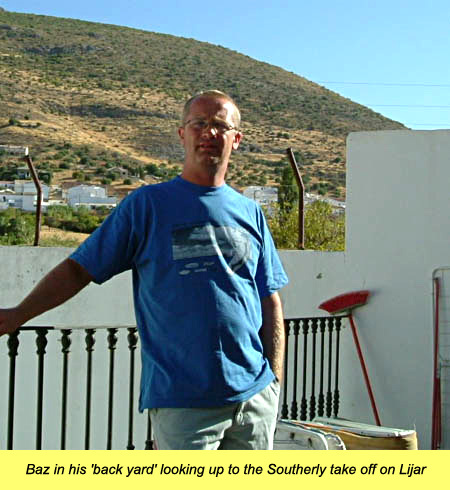 fly with Baz and Sam in Sept.
the lift out for you! 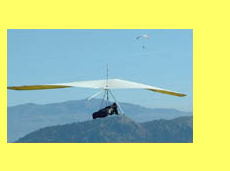 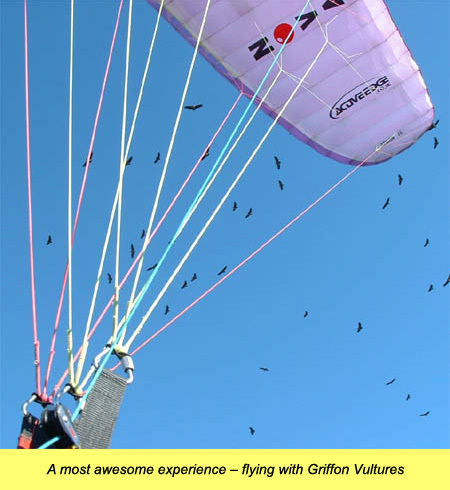 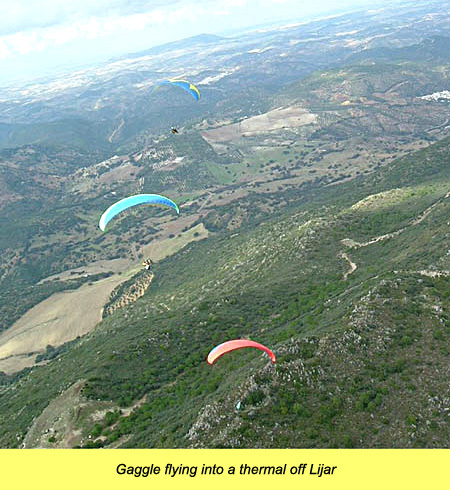 It's a truly awesome experience and they seem quite at ease with our gliders in the thermals. 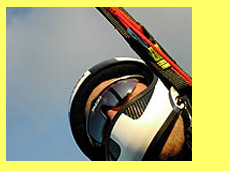 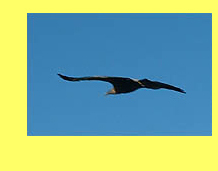 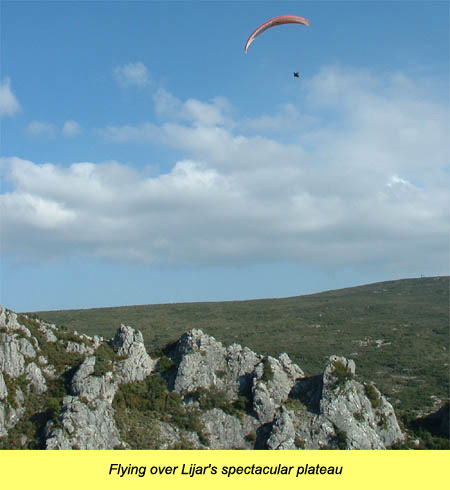 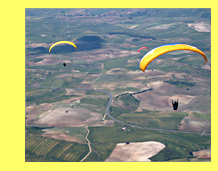 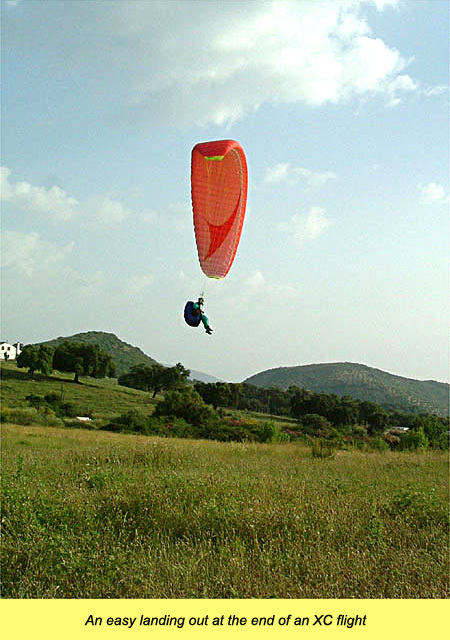 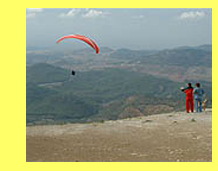 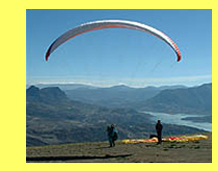 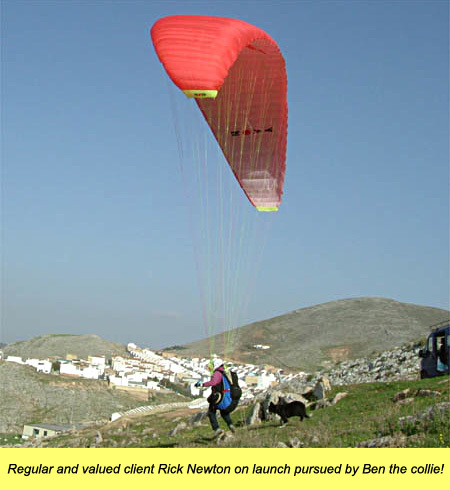 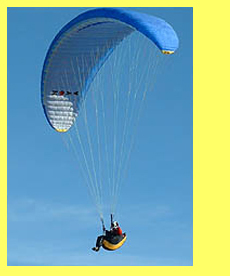 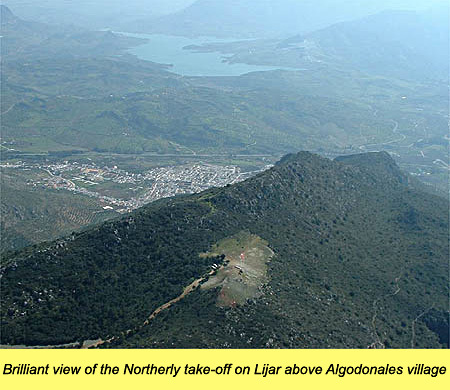 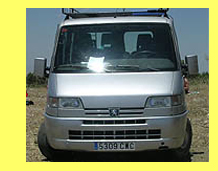 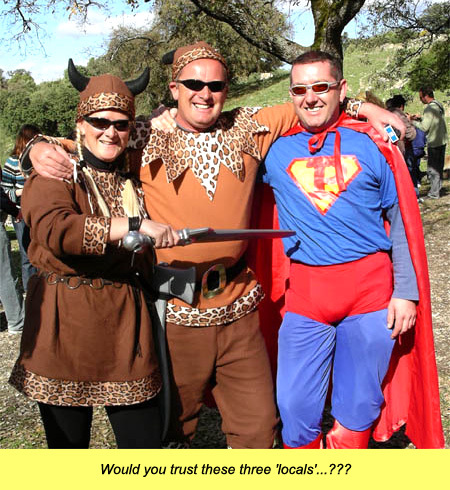 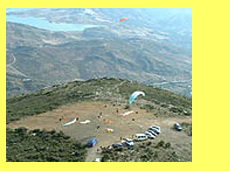 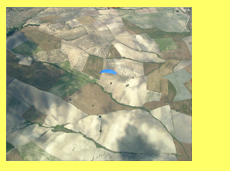 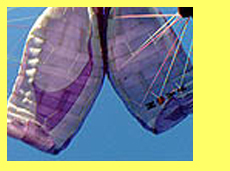 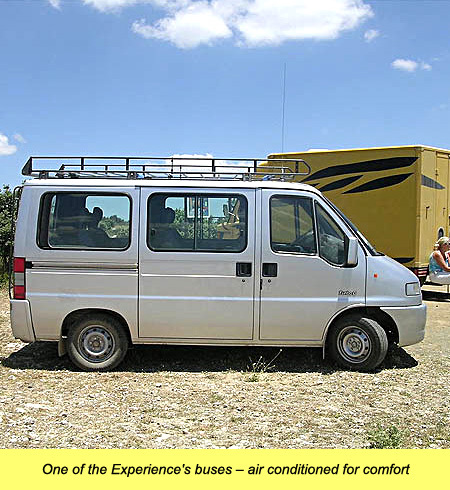 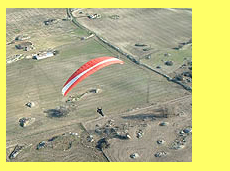 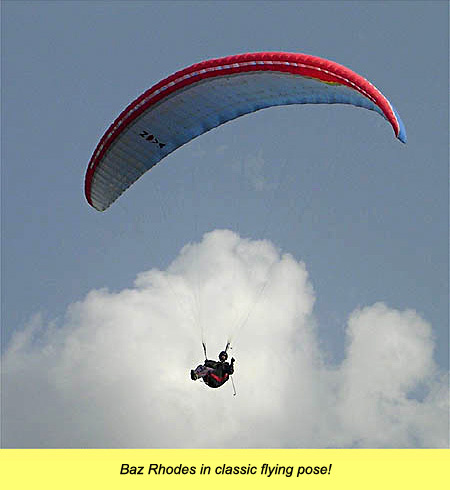 Click on Paragliding Cross Country Course to see photos of Piedrahita 2010 trip.